When Staffan Ahrenberg strolled through the streets of central Paris on one fateful sun-drenched afternoon, Picasso was far from his mind. But through a serendipitous discovery of Cahiers d’Art, a once-celebrated publisher and gallery, the eminent Spanish artist is now at the forefront of thought. 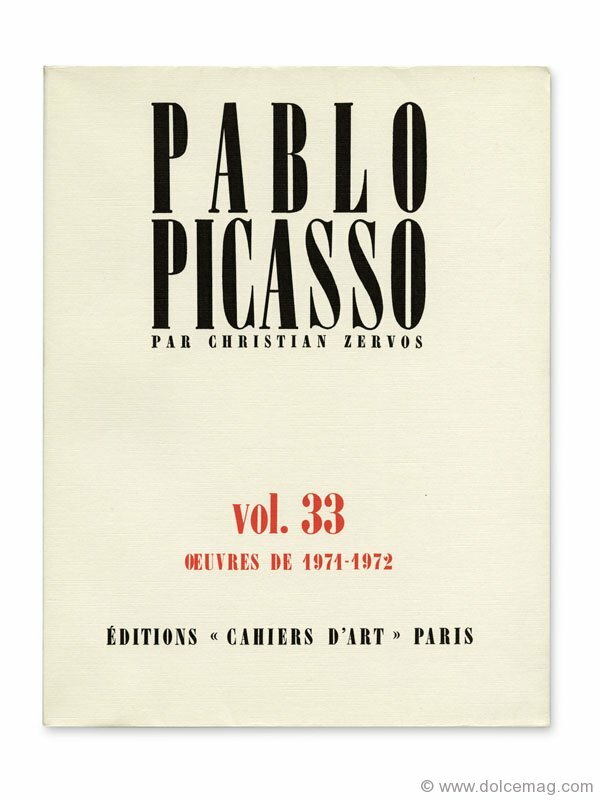 With the goal of returning Cahiers d’Art to its past glory, Ahrenberg is mere months away from the rerelease of the Zervos Picasso Catalog, the most comprehensive reference on the works of the world’s most influential modern artist. 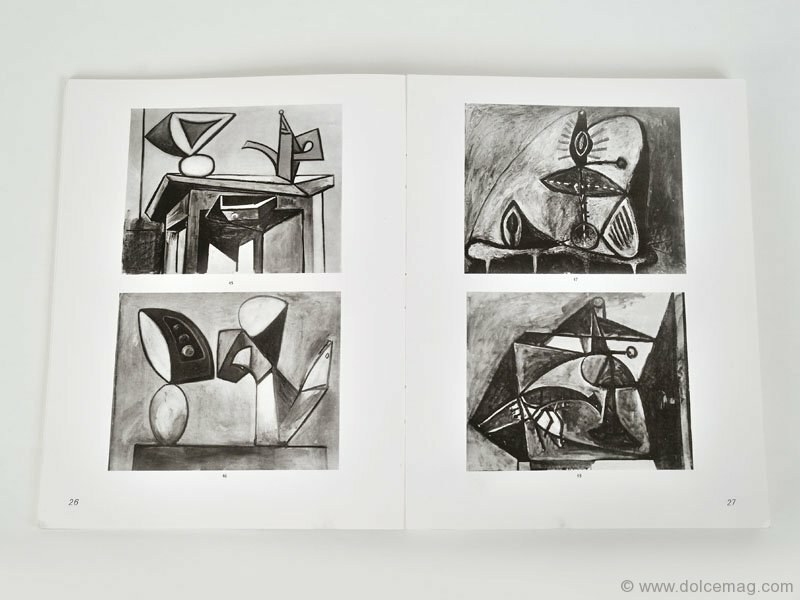 The Zervos, as enthusiasts colloquially refer to it, is a 33-volume catalogue featuring over 16,000 images of drawings and paintings by Pablo Picasso. Because of its breadth, art aficionados view it as the ultimate guide of the Spanish master’s work. Cahiers d’Art released the first volume in 1932, with subsequent volumes containing new and newly discovered works following periodically until it ceased publication in 1978. It was a passion project of Christian Zervos, a French art collector and writer, and the founder of Cahiers d’Art. 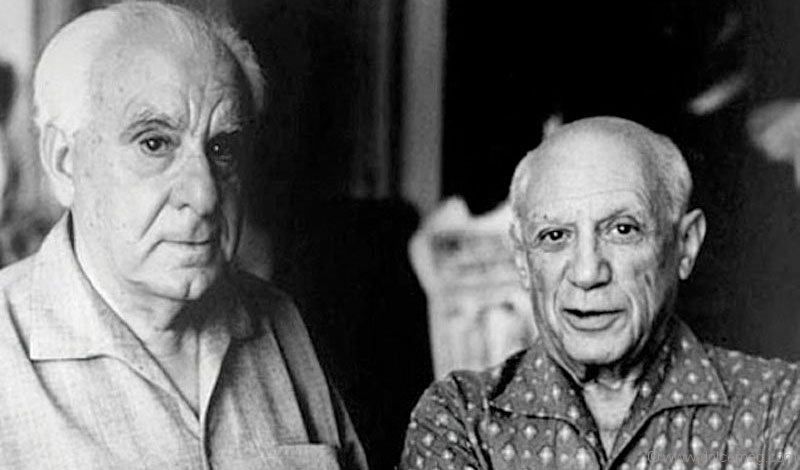 A staunch supporter of the arts, Zervos worked closely with Picasso for over 40 years on the catalogue to ensure accuracy and scope. Today, complete sets are rare and, depending on their condition, can fetch from US$60,000 to upwards of US$200,000 at auction. Upon Zervos’s death in 1970, the artisan fervour of his beloved publishing house slowly fizzled out — for decades it published little to nothing. But when the Cahiers d’Art sign caught Ahrenberg’s eye that day in 2010, memories of the Cahiers d’Art magazine resting in his father’s library rushed to mind. Ahrenberg’s father Theodor was a Swedish shipping magnate who amassed one of the largest collections of modern art in northern Europe, instilling a deep fondness for art in his son. With Cahiers d’Art staring him down, Ahrenberg was compelled to enter. Over several conversations, Ahrenberg eventually bought Cahiers d’Art, determined to restore its greatness within the arts community. “It gave me the possibility to realize one of my dreams, which was to work in the art field professionally without becoming a dealer,” says Ahrenberg, who, like his father, is also an avid art collector. In October 2012, the resurrected Cahiers d’Art released its first magazine in over 50 years, followed closely by a book on sculptor Alexander Calder. 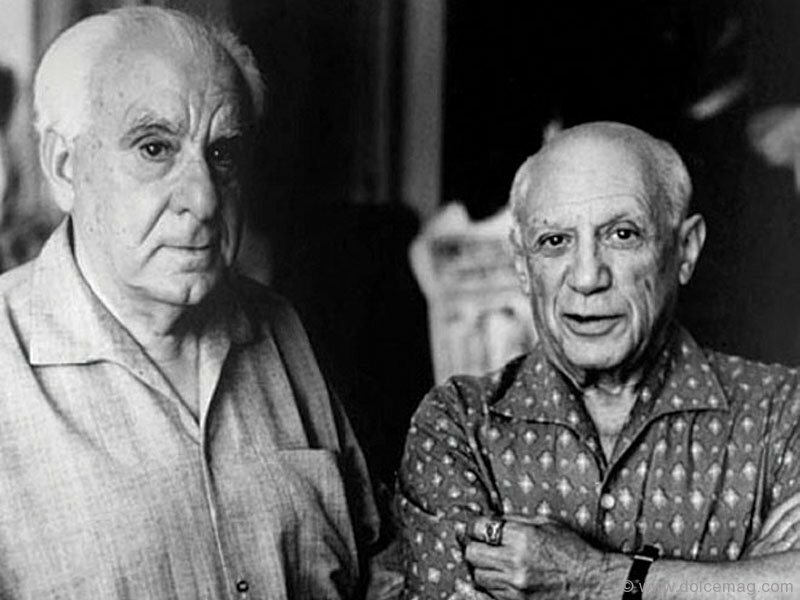 The Zervos Picasso Catalogue will be available on Dec. 12, 2013, with Sotheby’s as its distributor. For a limited time, advance orders are priced at US$15,000; regular price is US$20,000.